Talk about the ultimate wedding crasher. 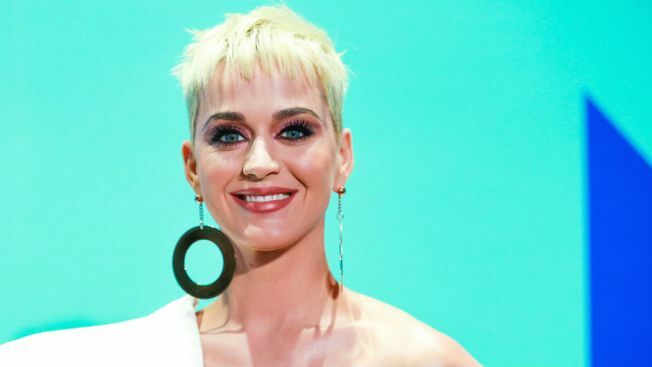 One St. Louis couple got a surprise dance floor visit during their wedding over the weekend when Katy Perry joined the dance circle. Perry, who was in town performing for her “Witness” tour, was spotted with newlyweds Hayley Rosenblum and Blonie Dudney as they celebrated their big day at the Four Seasons Hotel in the city. Guests told the Kansas City Star that Perry joined the celebration toward the end of the night with a large group of people who rushed the dance floor with their hands in the air yelling. She stayed for about 10 minutes, they said. Other guests also shared images of their selfies with Perry at the event, and one video showed Perry dancing with the bride on the dance floor. Perry’s “Witness” tour comes to Chicago’s United Center Tuesday and Wednesday.